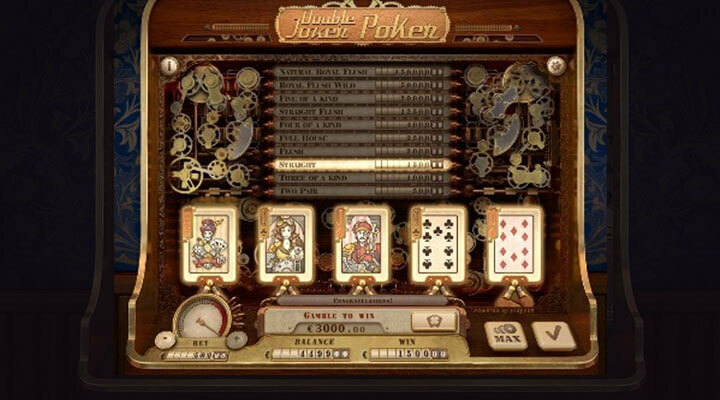 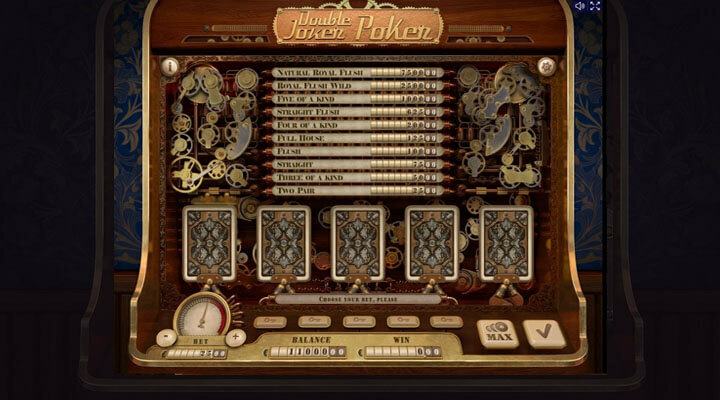 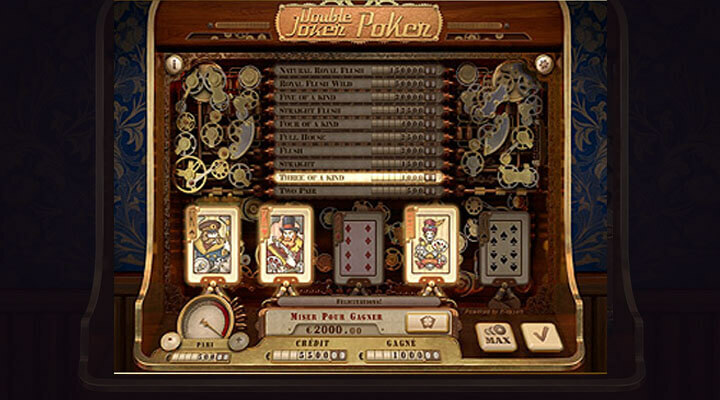 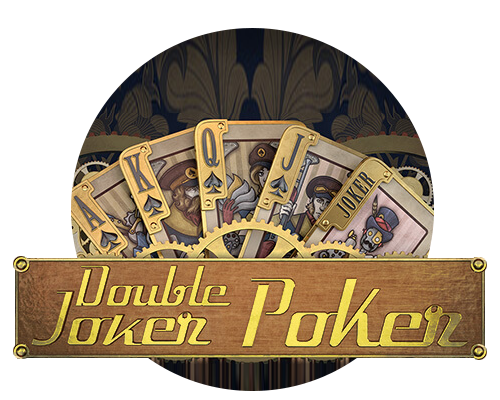 With a backdrop that highlights vintage design, Double Joker Poker by Playson takes you back to the Steam Punk era. 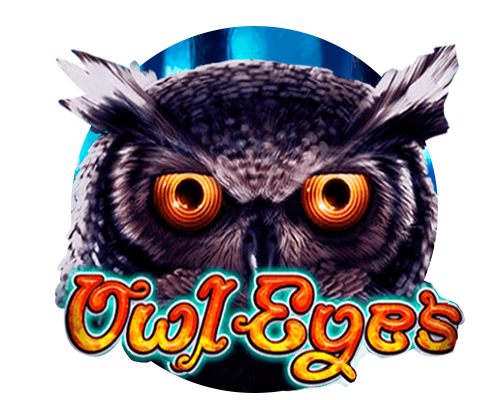 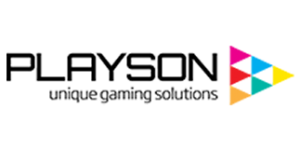 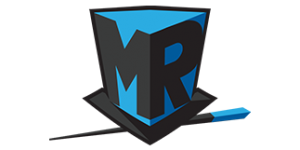 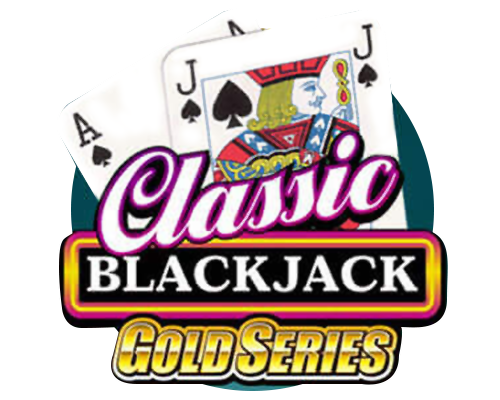 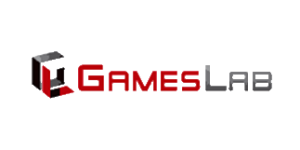 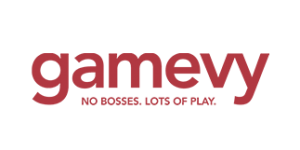 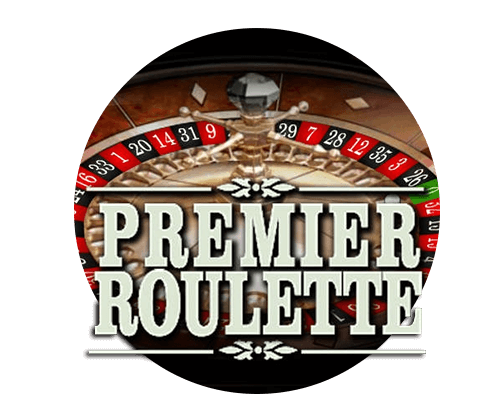 This game will make you want to play more not only because of its classic theme but also because of the prizes it offers amounting to up to 60,000 credits when you form a royal flush. 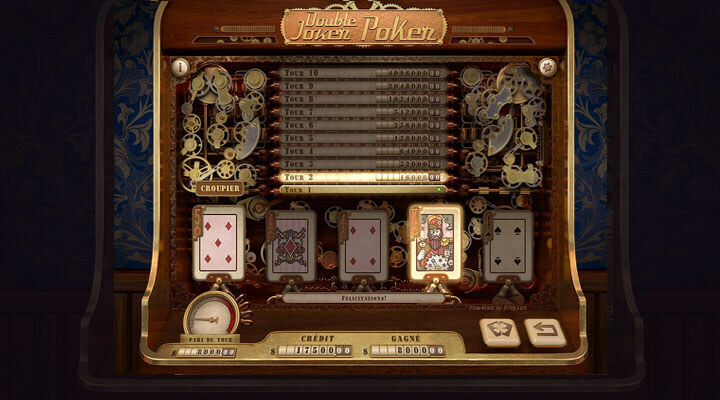 There are also other features in store, such as the Auto Hold mode and the game speed control.